Samantha Briggs is Co-owner and Head Coach at Train Manchester. 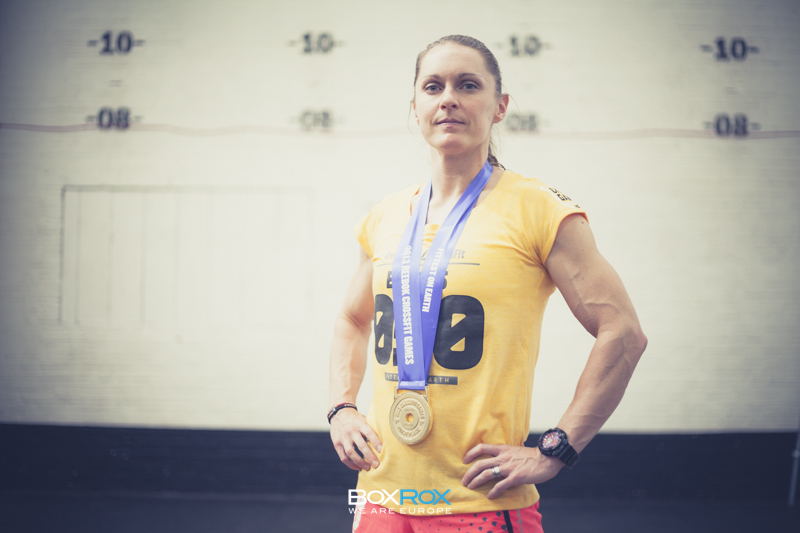 With a strong background in a variety of sports, Samantha has represented Great Britain in her age group in the World Duathlon Championships and has now chosen to focus her career on competing in CrossFit. 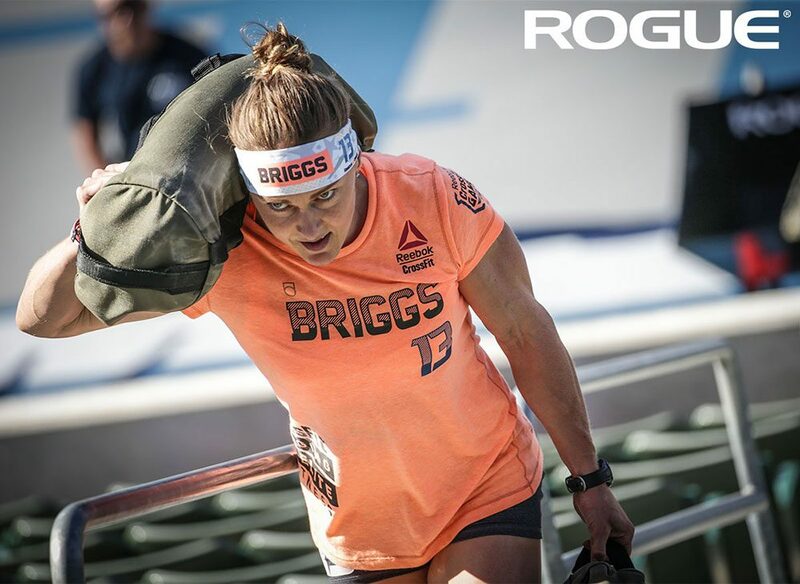 Following a top 20 world placing in 2010 and a 4th place finish in 2011, she returned from injury this year to claim the winner’s title ‘Fittest Female on Earth 2013′ at the Reebok CrossFit Games in Los Angeles. In addition to being a head coach at Train, on a worldwide level Sam is proud to represent Reebok as a sponsored athlete as part of their elite competition team. Sam is also sponsored by Rogue, Progenex UK, PurePharma & GLC-2000. CrossFit Level 1 Trainer, CrossFit Olympic Lifting Certified Trainer, CrossFit Gymnastics & Advanced Gymnastics Certified Trainer, CrossFit Power Lifting Certified Trainer. British Weight Lifting Level 2 Coach.